CASA Executive Director Erica Fischer-Kaslander speaks to the WPU class about the goal of the radio ads and types of messages the ads should convey. 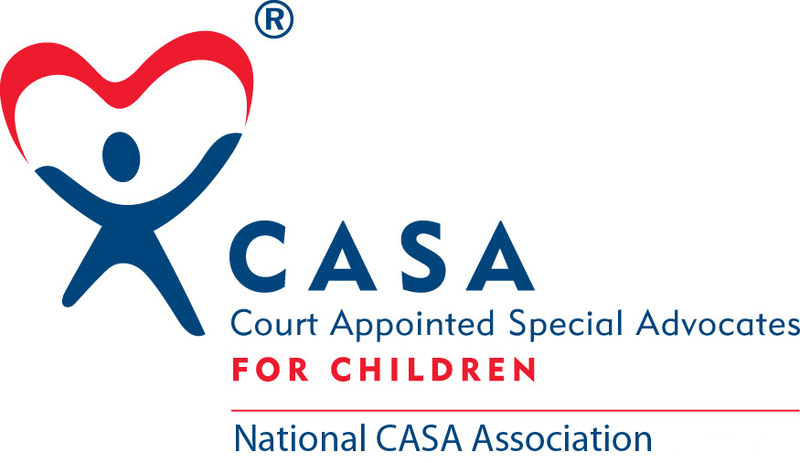 During the Fall 2016 Semester, the William Paterson University Audio and Radio Production class (Comm 2250), partnered with CASA on a class project to produce radio public service announcements for the purpose of assisting in the recruitment of CASA volunteers to speak up for more youth in our local foster care system. Together, the talents of these media students working to share the mission of CASA in a radio ad resulted in a great partnership!